Join magician Eric Benton as he leads you into a world of silly tricks and whimsical mysteries. Adults and kids alike will be delighted and amazed as specks of dust grow and multiply, a hat reads minds, and imaginary friends become real! 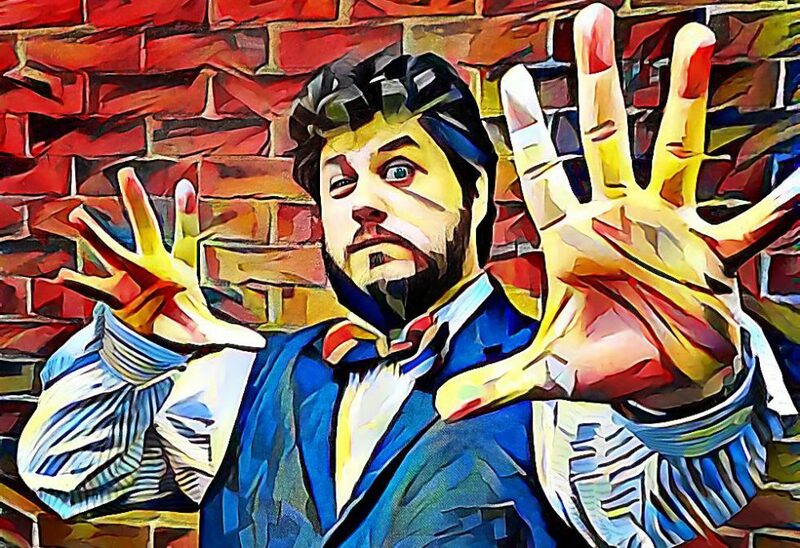 Eric performs original magical creations as well as the classics of magic with presentations influenced by his love of absurd comedy, myths and folklore, and psychology. Malik the Magic Guy is a comedy magician with over 25 years of experience performing for families.